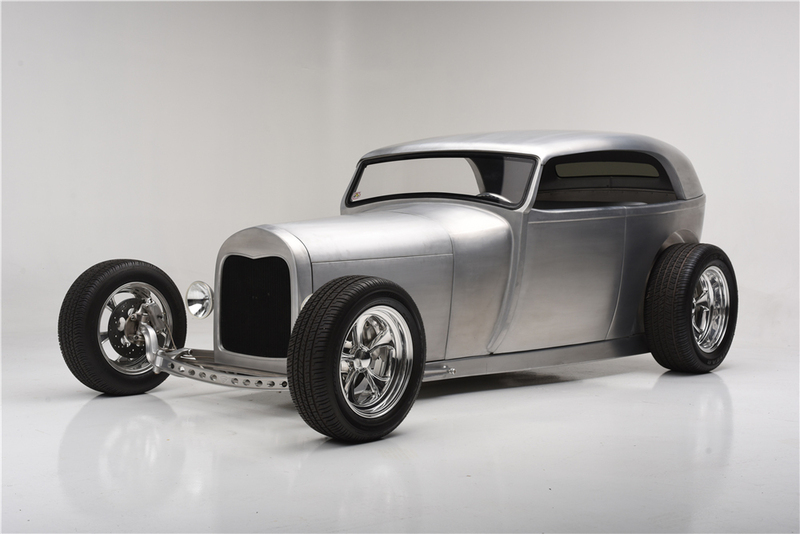 Delay on a specially constructed Coddington aluminum frame and chassis. complete with a Howard’s cam, as well as Trick Flow heads and intake. For more information on becoming a bidder, follow the link to www.barrett-jackson.com/bid. in 2017, including broadcasts in over 100 countries internationally.